Marie gets caught in the spell of A (very) Fantastic Woman. With perfect timing, Sebastián Lelio’s drama A Fantastic Woman (Una Mujer Fantástica) opened here in the UK the very weekend it picked up the Academy Award for Foreign Language Film, so it was top of the list for viewing. The magnetic Daniela Vega plays Marina, a young singer and waitress whose birthday ends with the unexpected death of her older boyfriend Orlando (Francisco Reyes). In addition to facing this most harrowing experience, she is immediately ostracised by Orlando’s family, and under suspicion of being involved in his demise by the police, purely because she is a transgender woman. Dealing with grief alone is traumatic enough, but Marina also has to endure the bigotry and ignorance of those around her. Throughout it all, Marina carries herself with pure dignity, and it makes beautiful viewing. 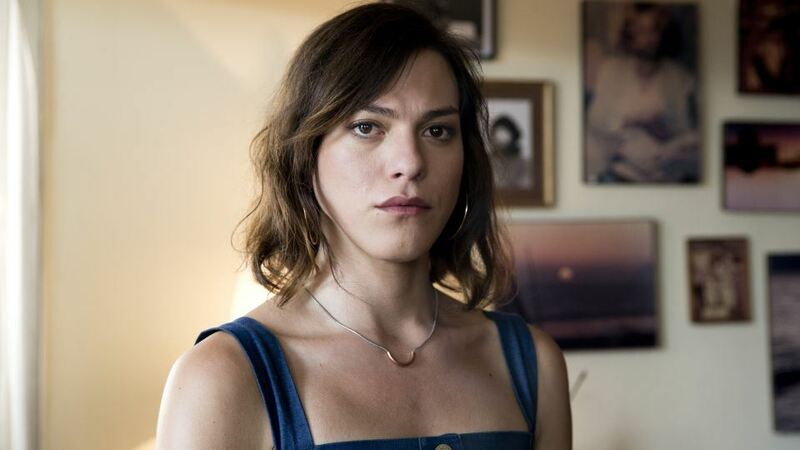 It’s difficult to speak highly enough of the poise and grace with which Daniela Vega brings Marina to the screen. It’s a stunning, delicate performance which deserves all the plaudits it is receiving. One of the promotional clips for A Fantastic Woman doing the rounds is set in a club with a cute dance and tinsel capes. Don’t be fooled by it – the film is not all like this, nor does it pursue the fantasy quite to the extent that the clip would suggest. It’s a film much more rooted in the truth of Marina’s situation, the resilience she finds to deal with her travails and the choices she makes as to when to comply and when to stand up for herself. The ordinariness of Marina’s life exists side by side with the extraordinariness of her situation, and Lelio has woven a beautiful, fantastic tale about a very fantastic woman. It was an honour to meet her.